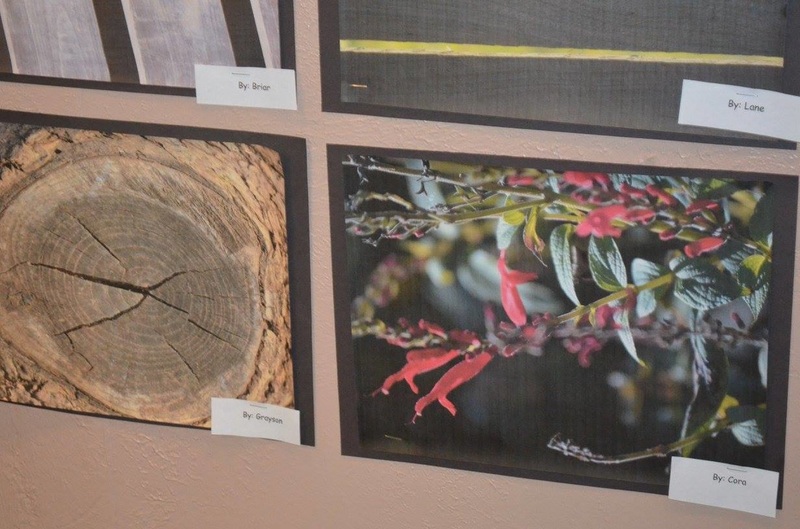 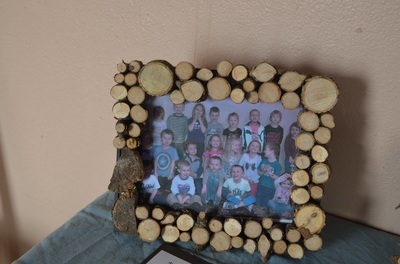 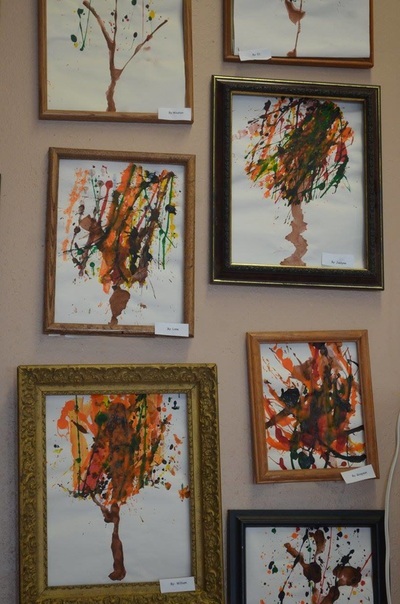 ​Art Show is April 2019. 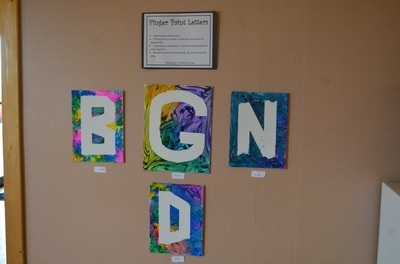 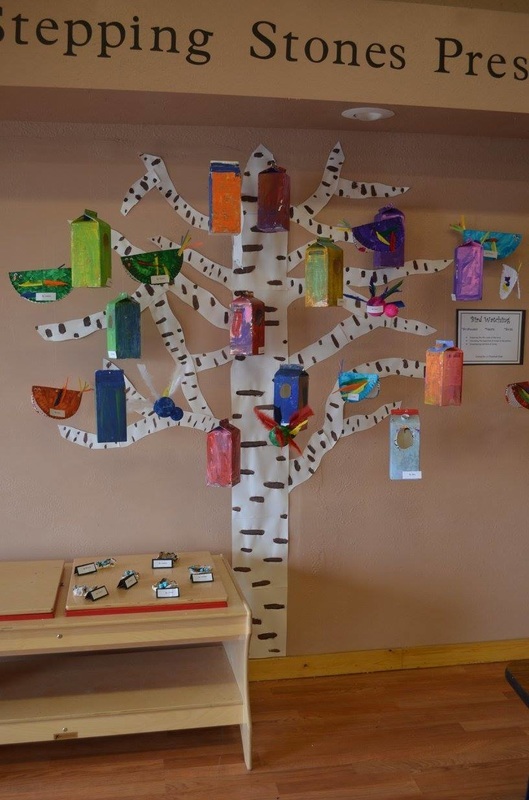 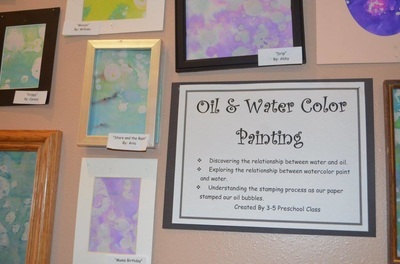 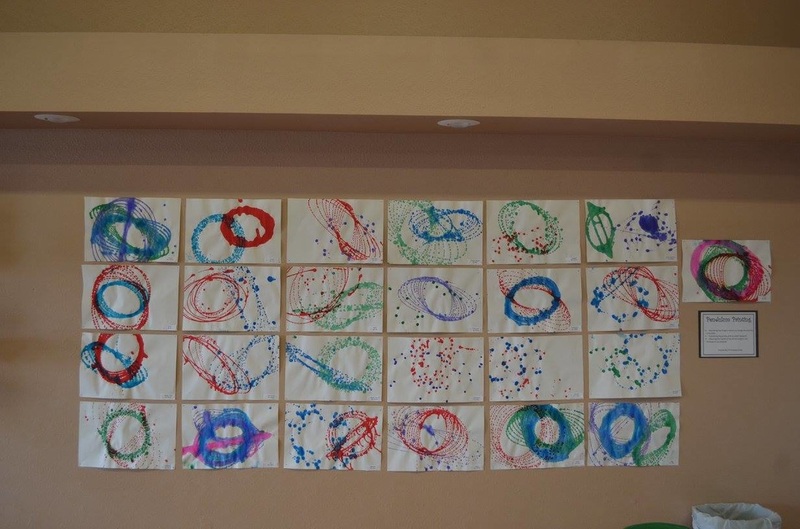 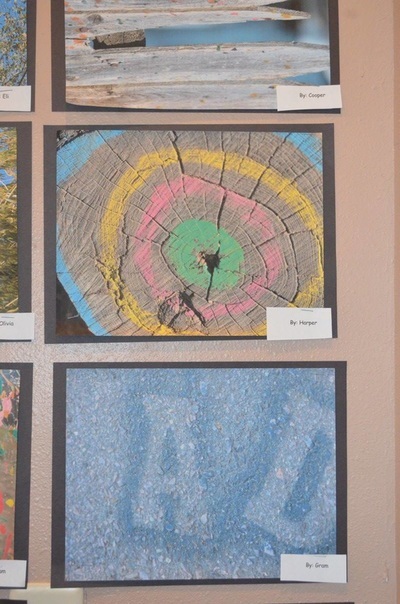 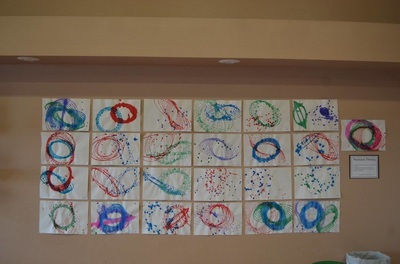 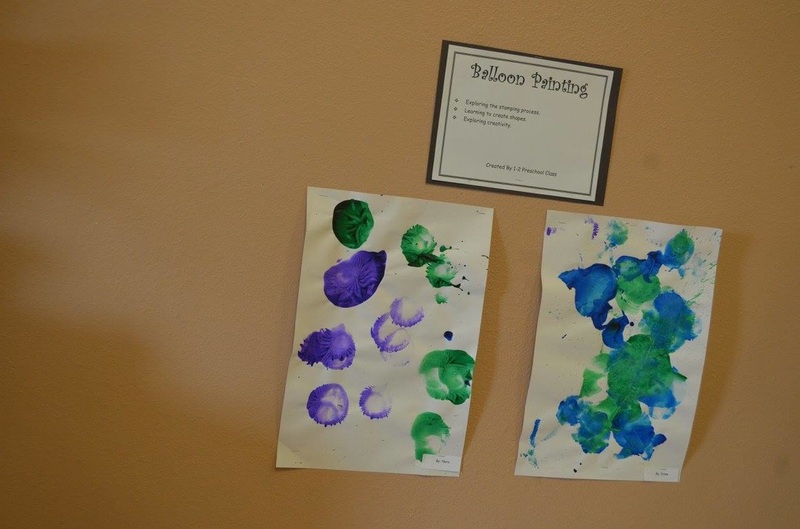 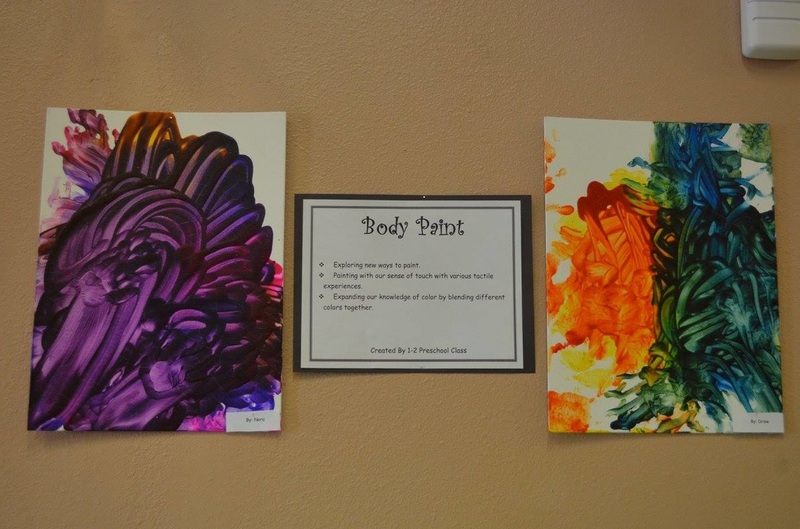 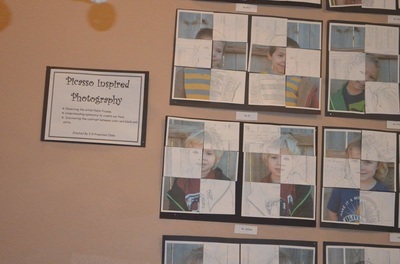 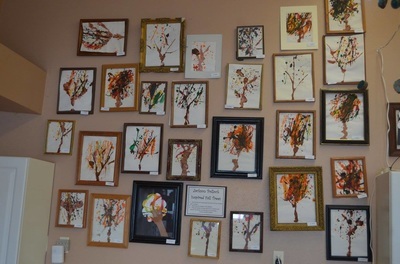 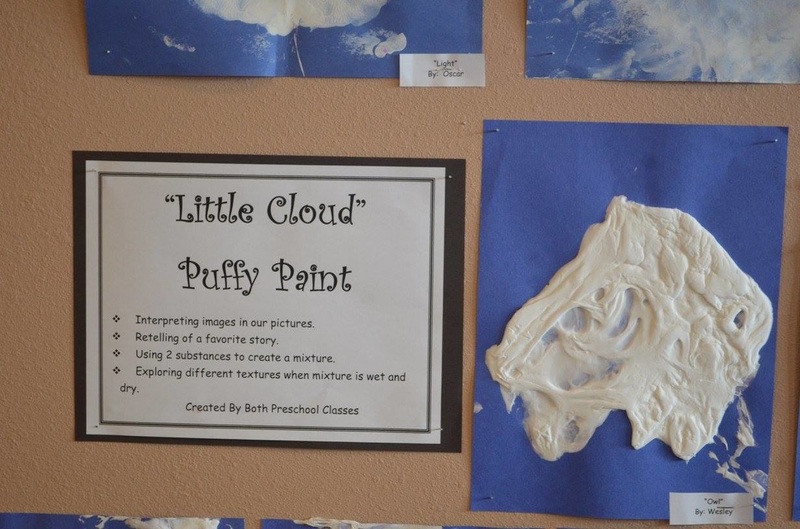 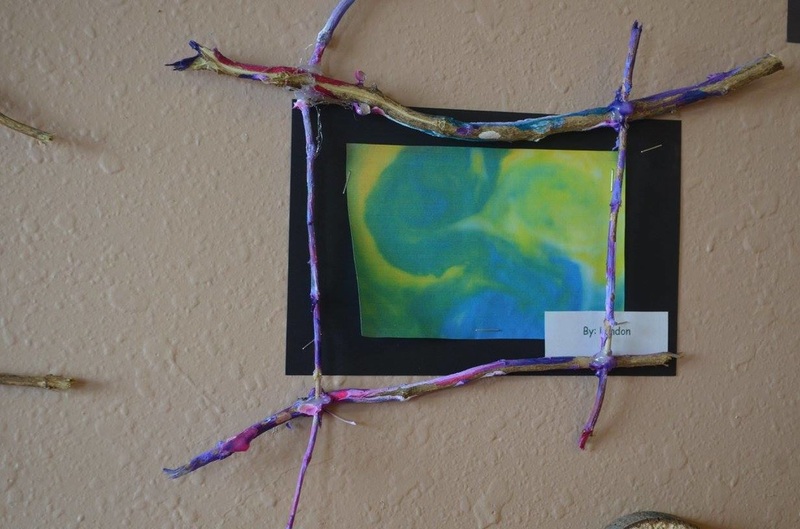 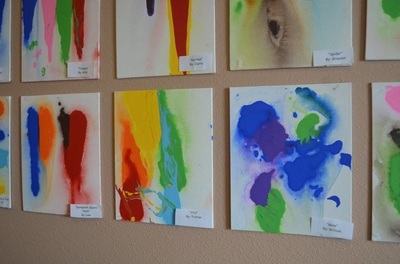 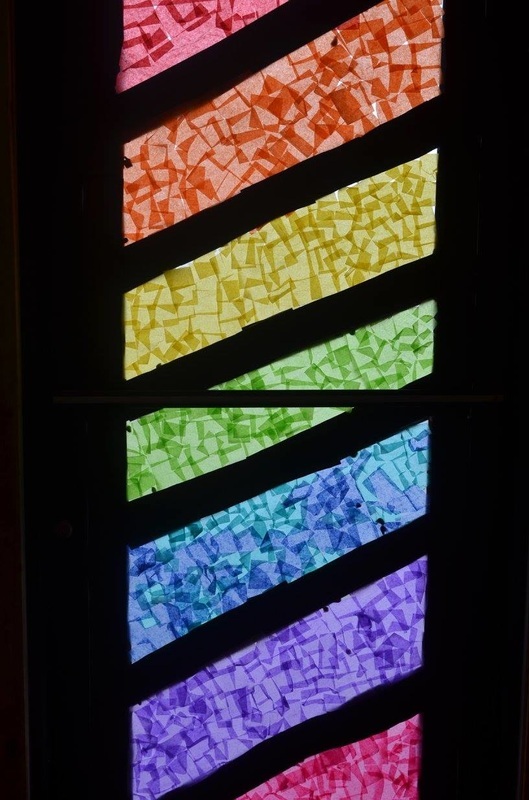 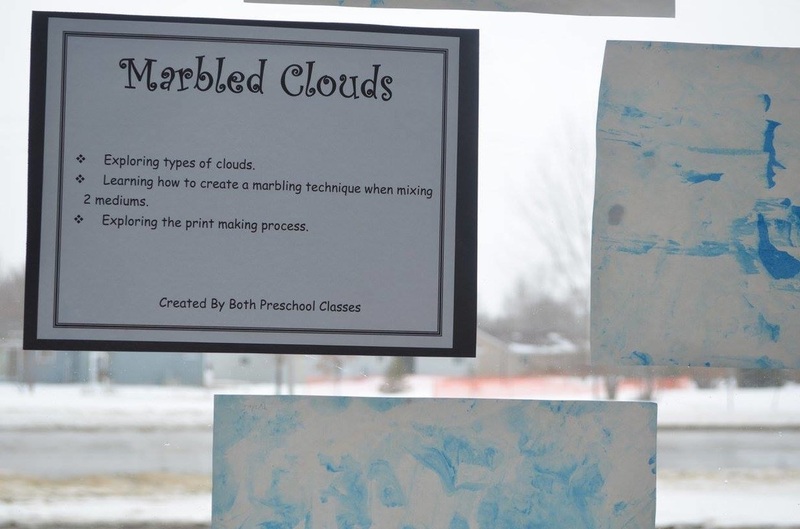 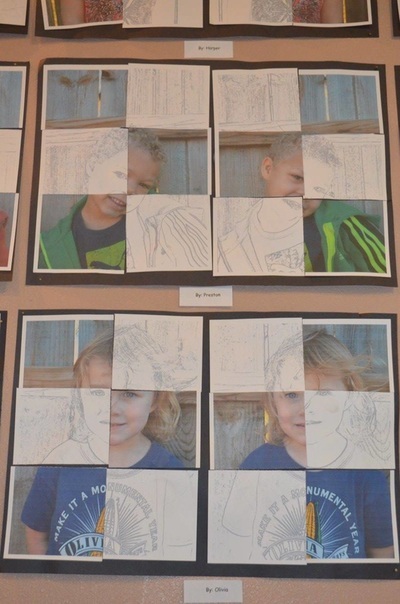 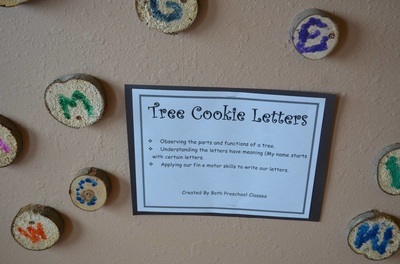 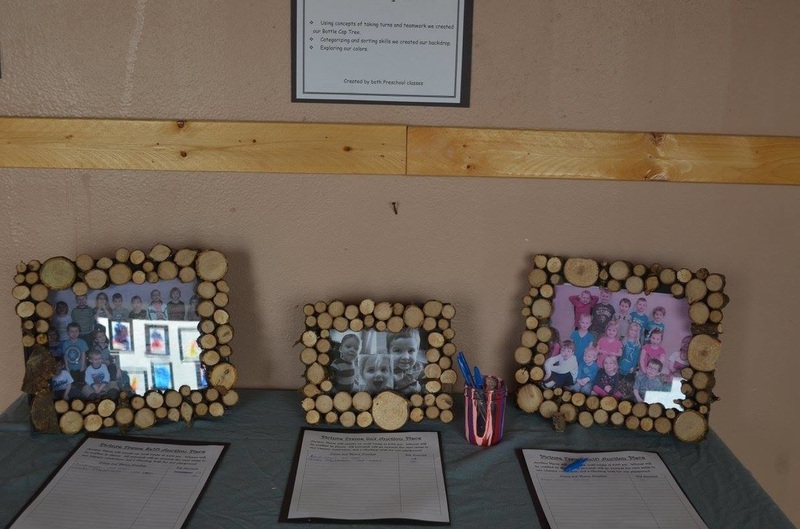 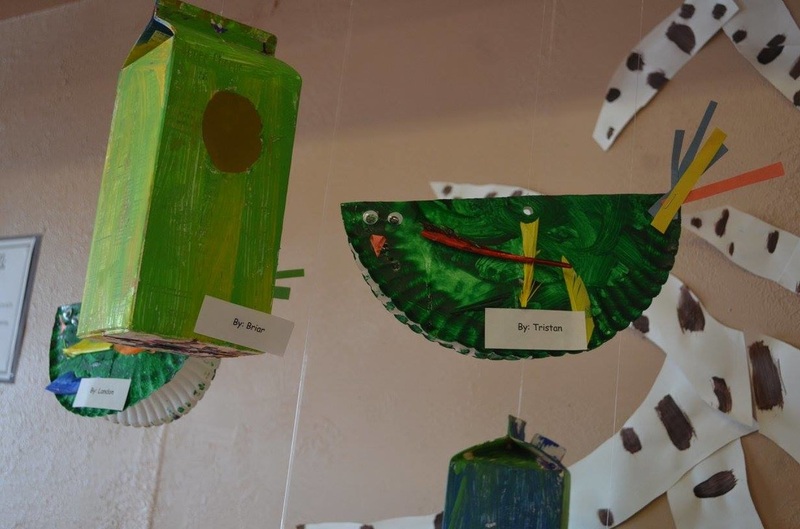 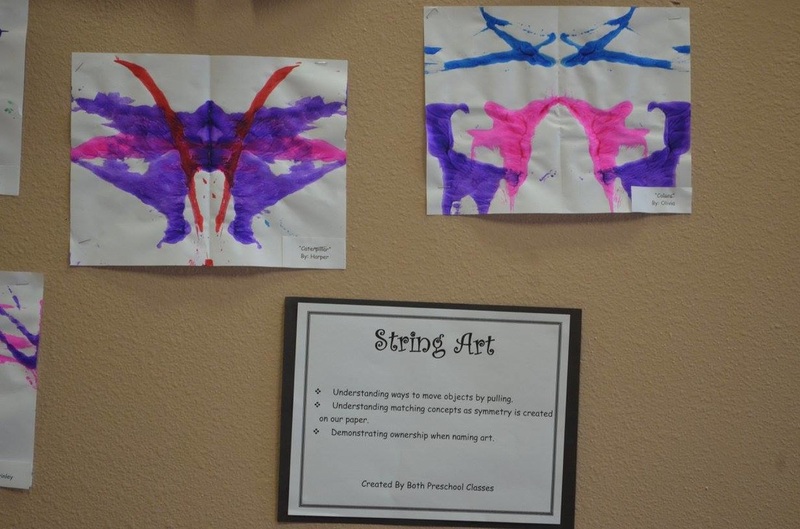 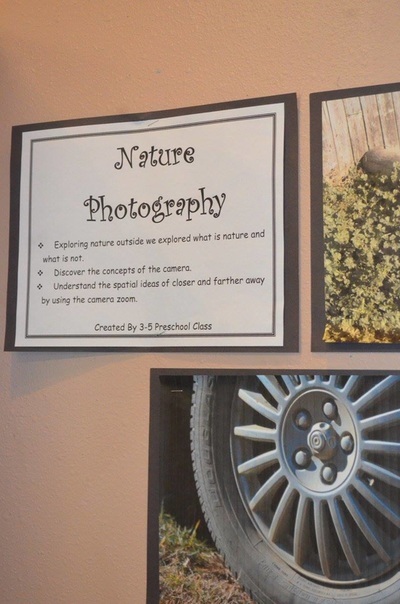 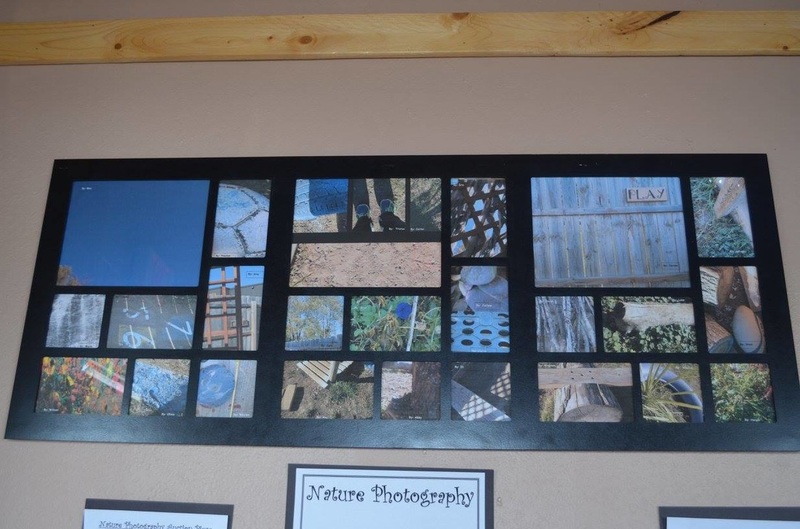 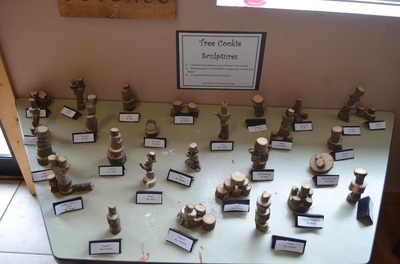 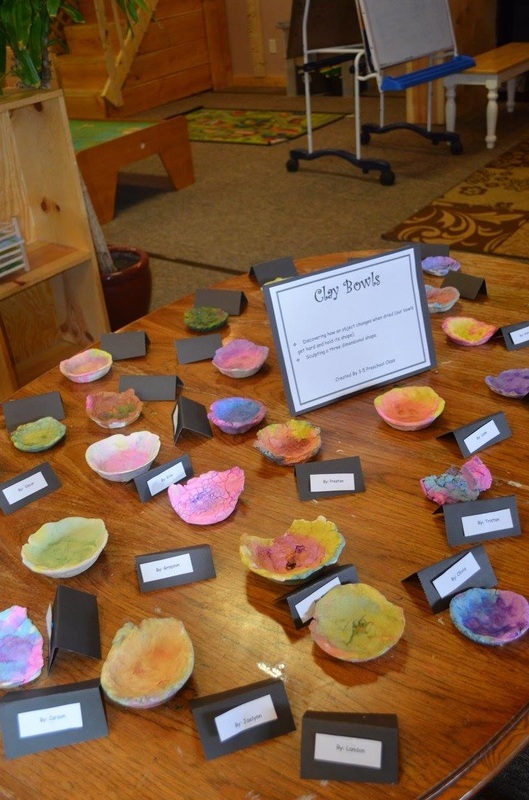 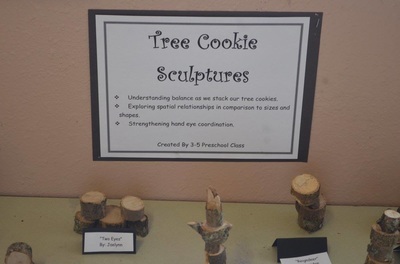 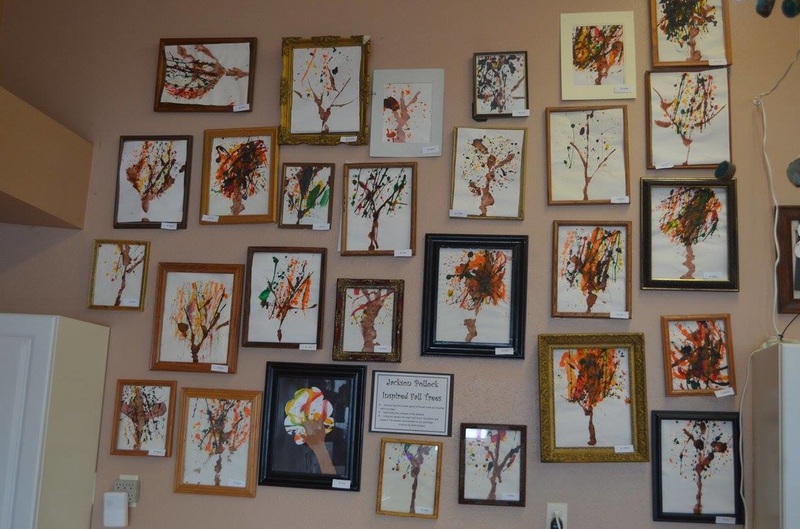 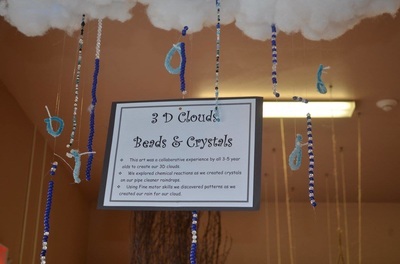 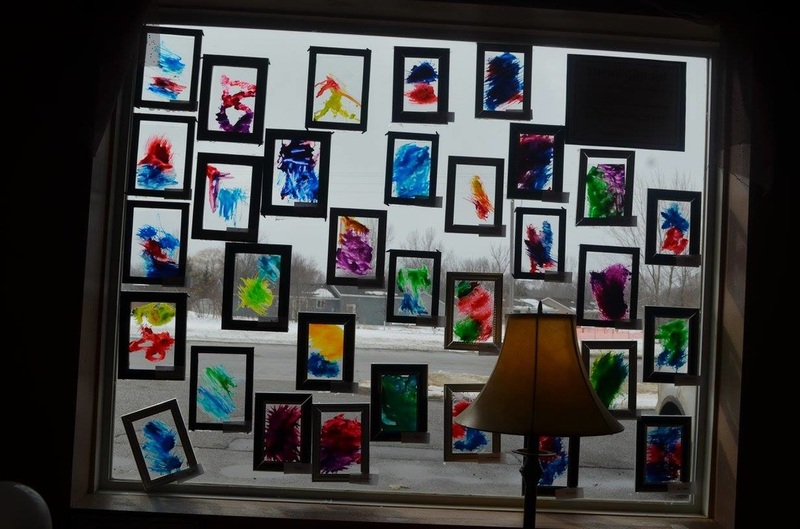 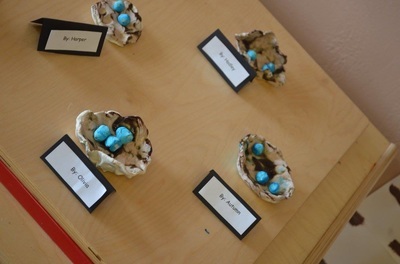 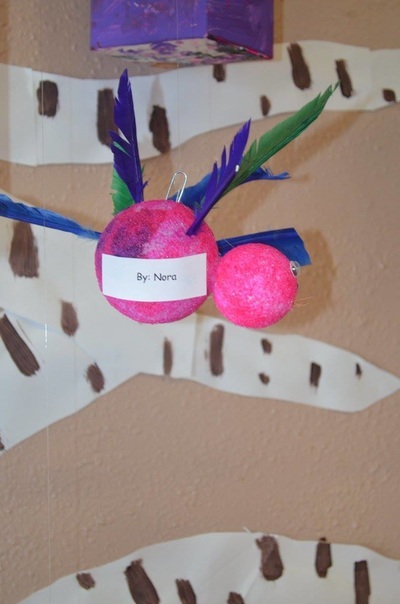 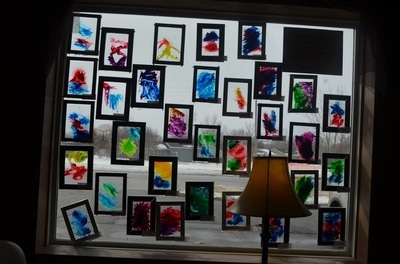 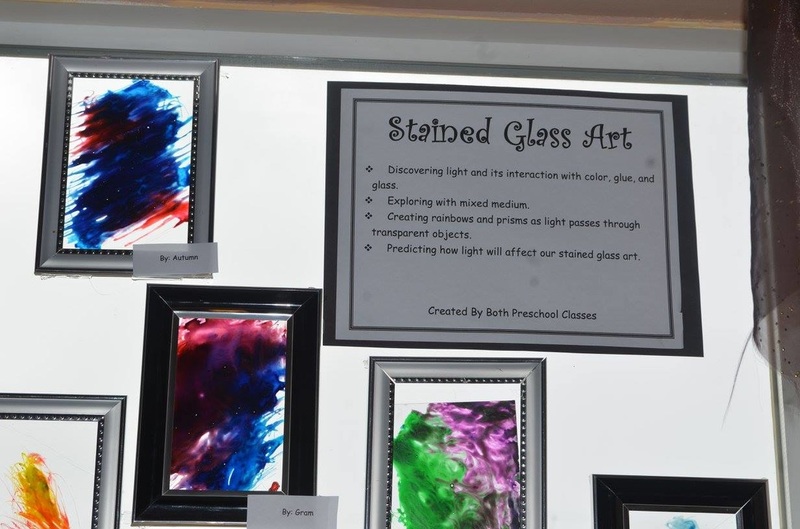 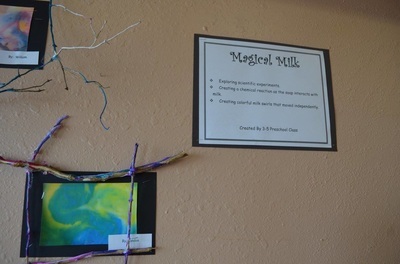 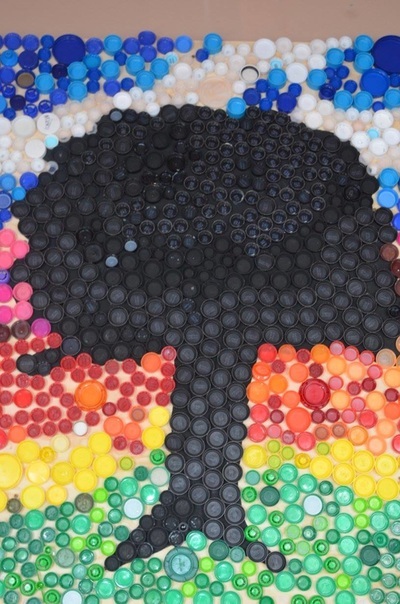 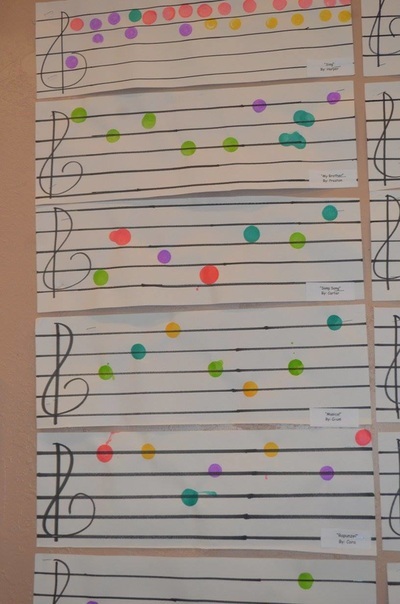 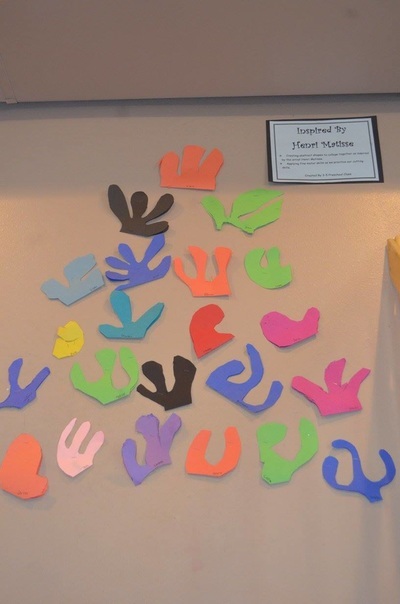 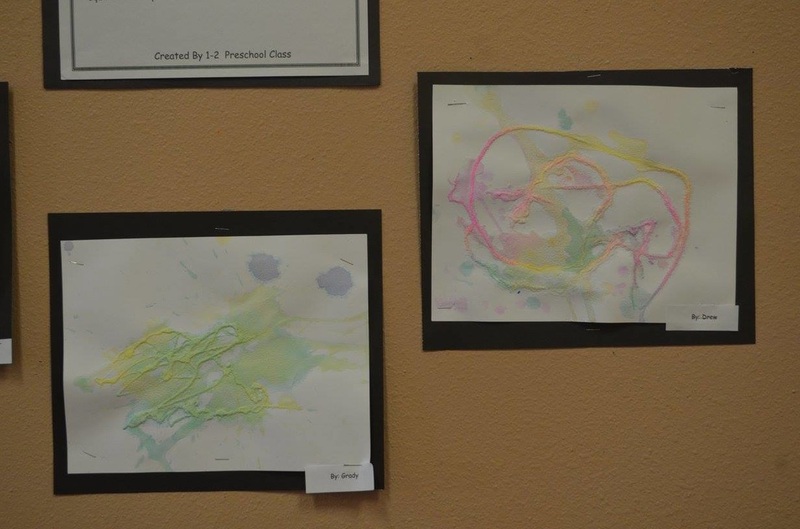 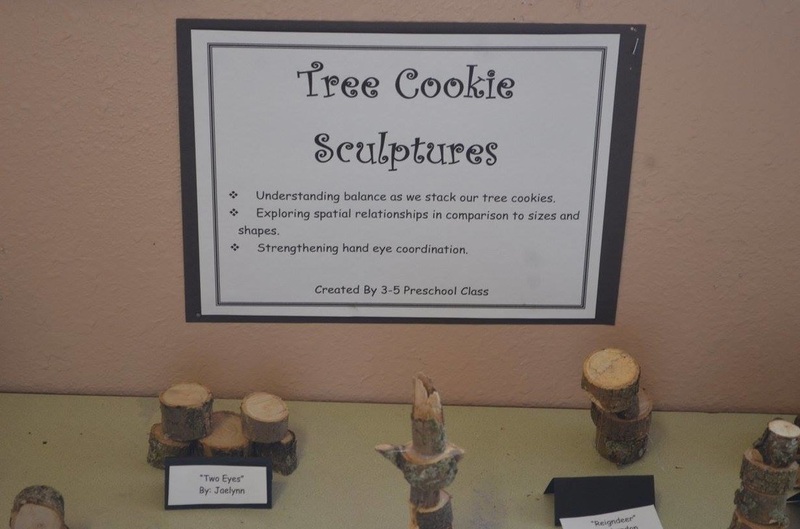 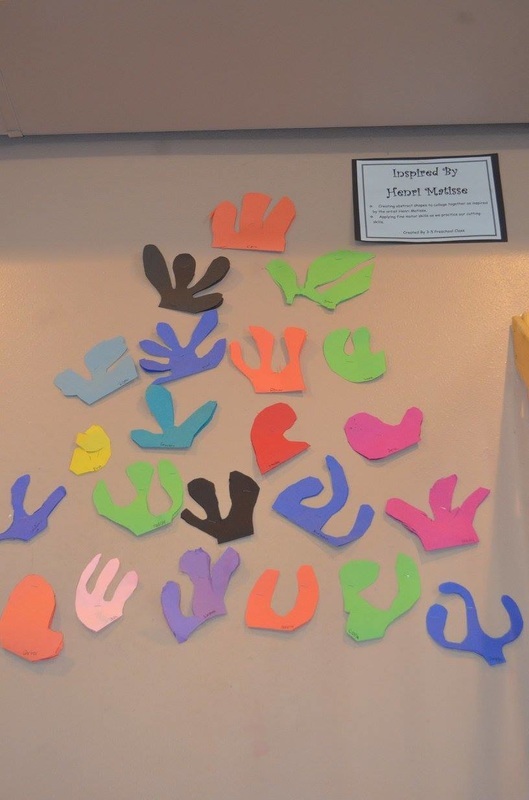 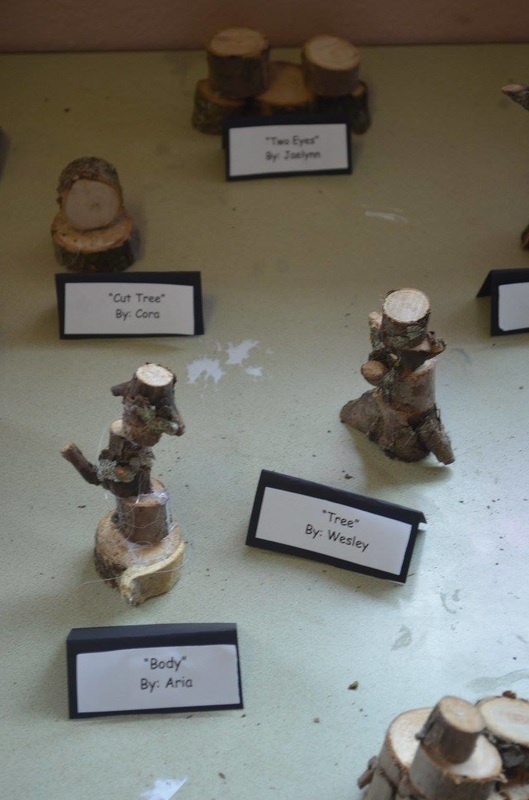 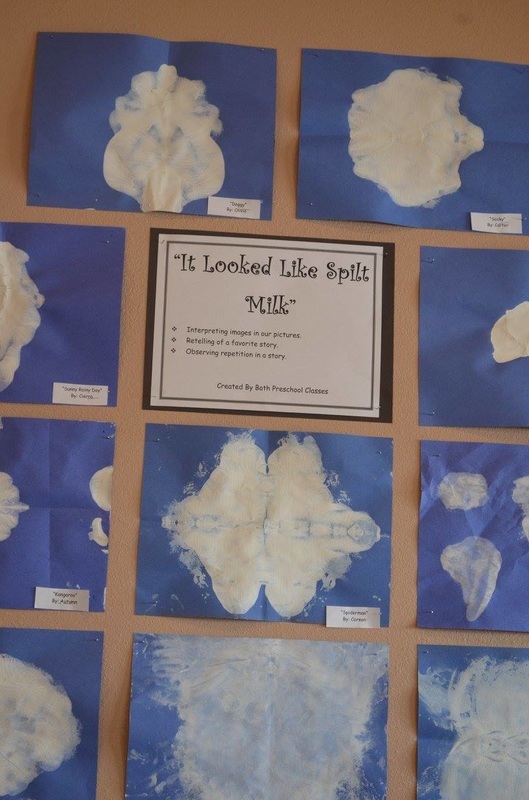 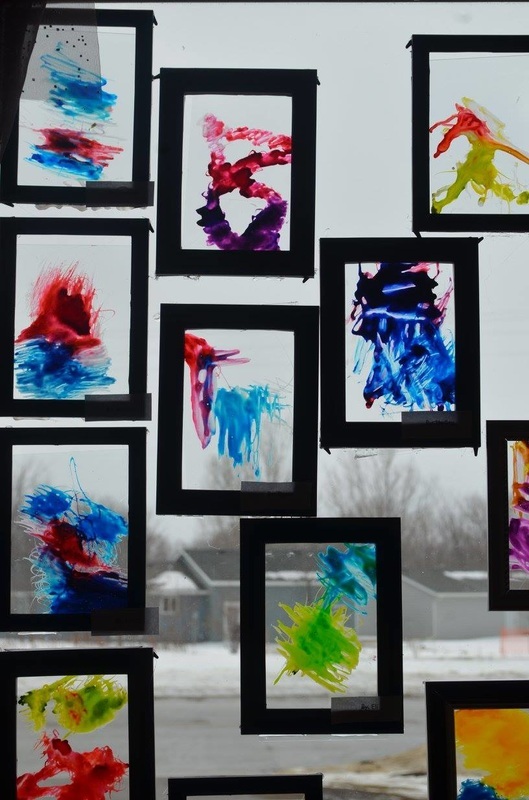 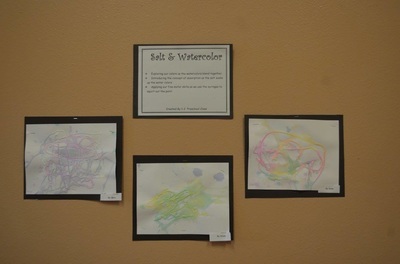 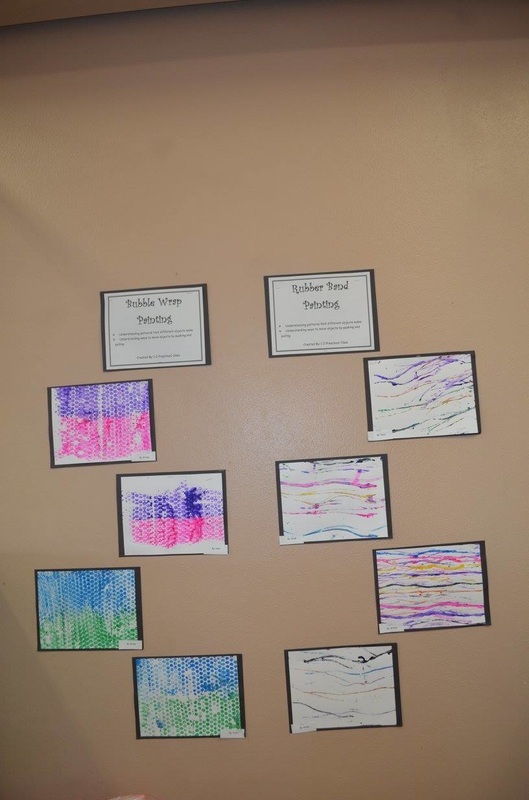 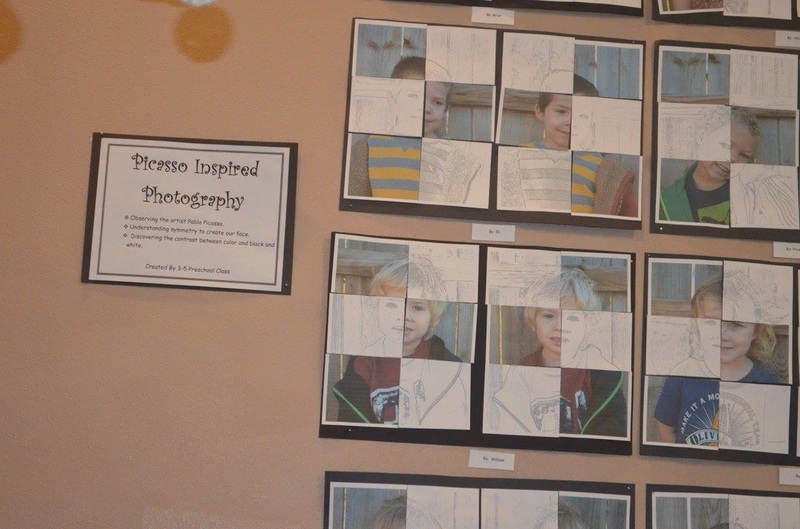 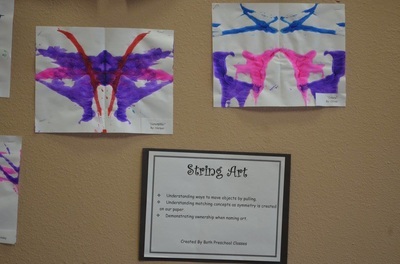 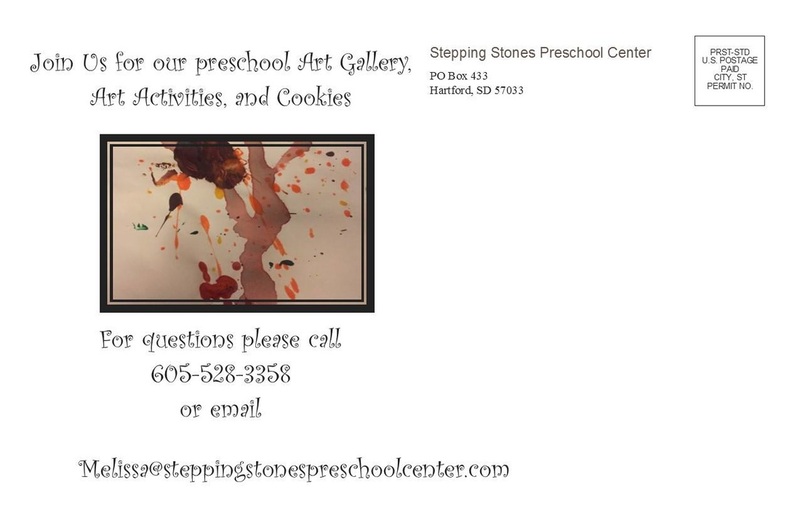 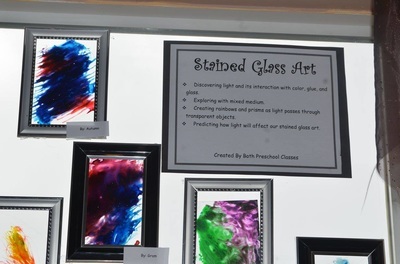 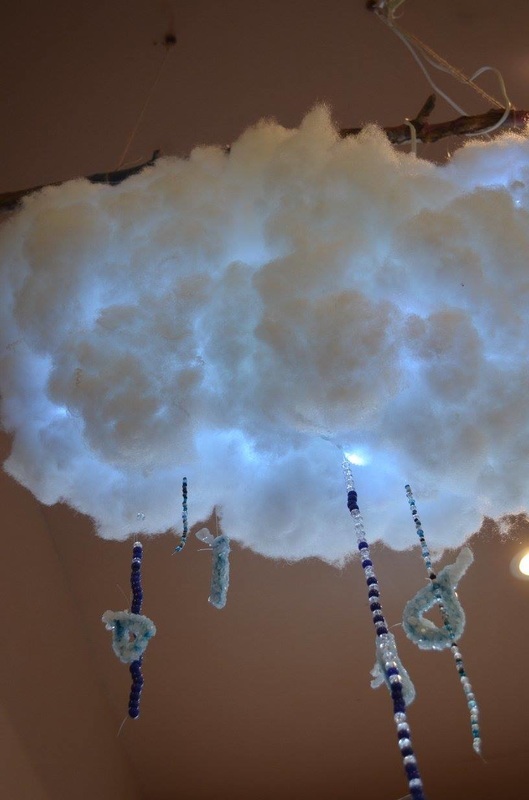 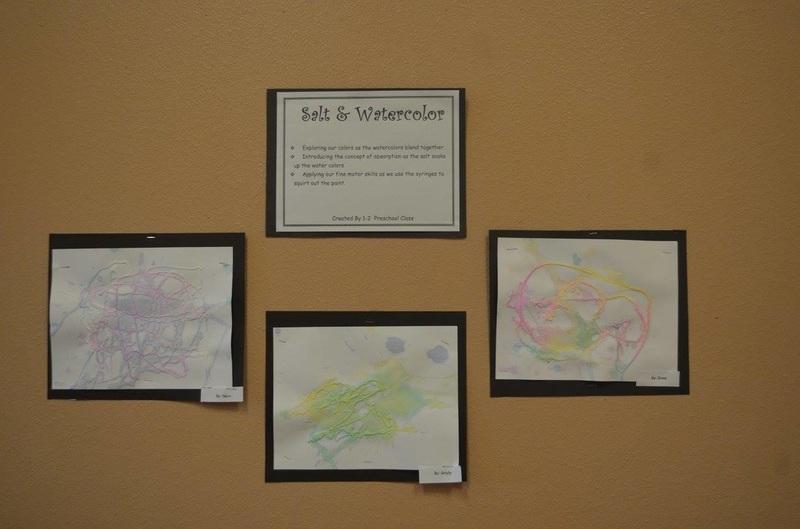 Join us as we celebrate the art and creativity of our preschoolers. 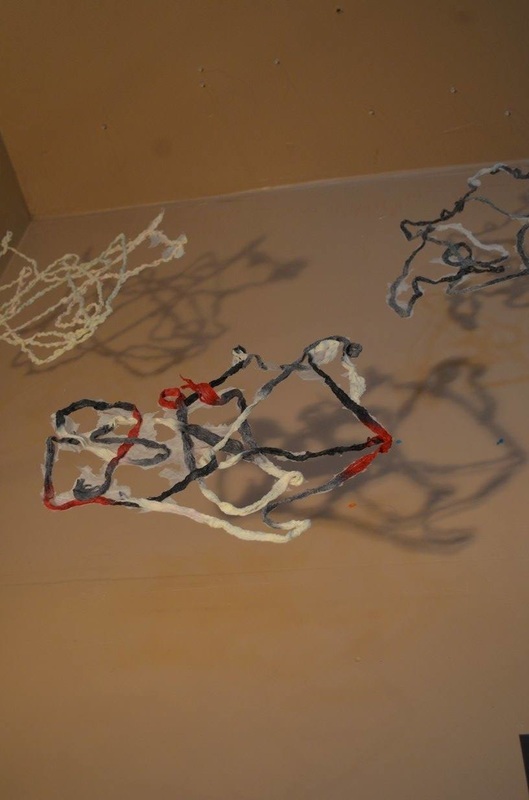 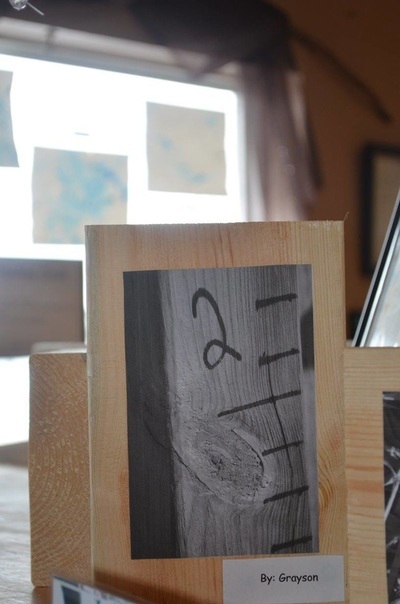 We will have galleries from our artist studies, have auction items, and interactive art. 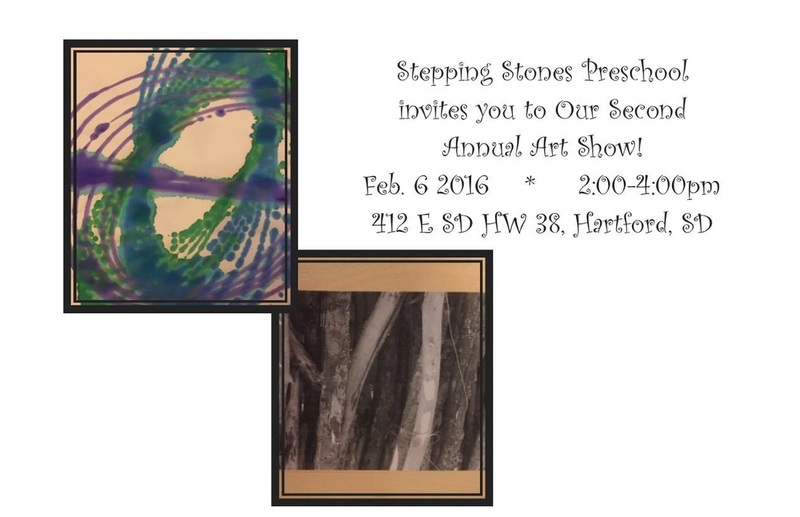 All members of our community are invited.